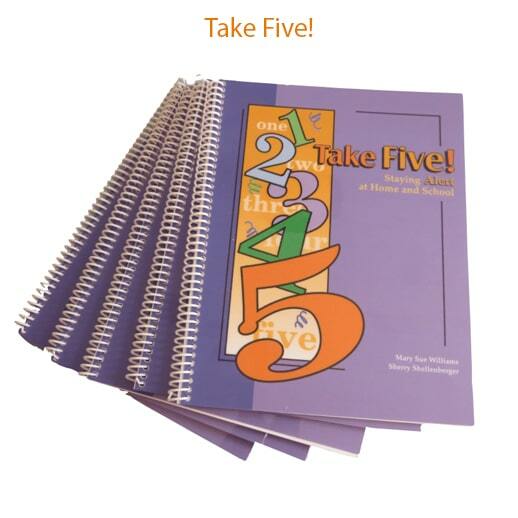 Buy 10 or more and save... Only $12.00 each! 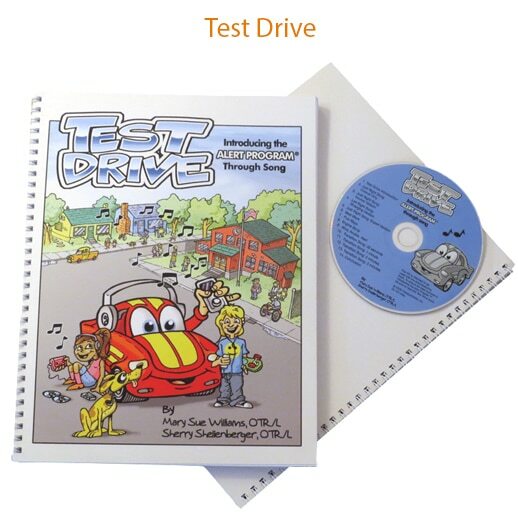 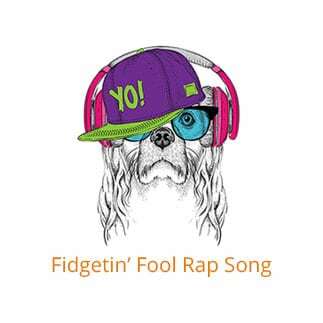 Parents, teachers, therapists, and children will be delighted with this instructional, yet entertaining, double CD set. 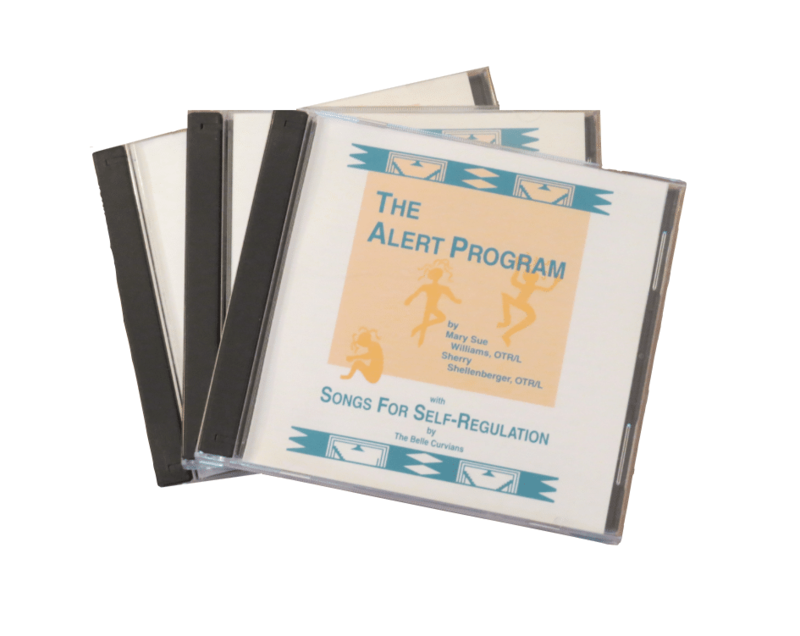 The Alert Program® CD supports optimal functioning at school, at home, and in therapy sessions. 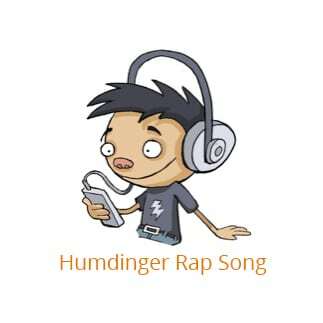 All songs are coded so the listener will know whether they help to alert or calm the nervous system.